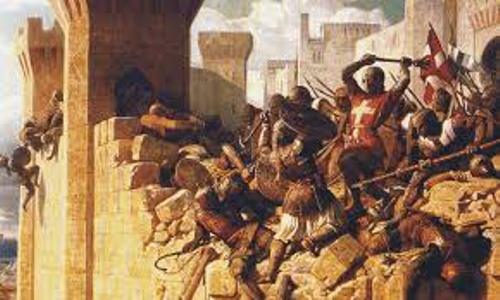 Facts about Crusades 1: who fought in Crusades ? Jerusalem was controlled by the Arabs. They had to fight against the armies of Europe who tried to capture Jerusalem. Most European armies were from Holy Roman Empire. 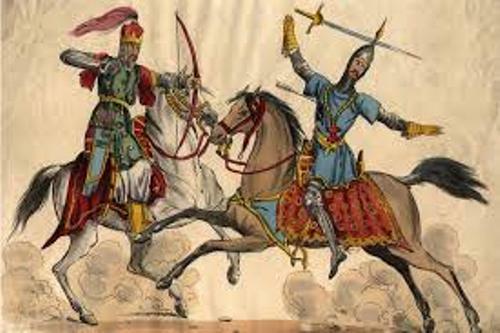 The European armies consisted of commoners, peasants and knights during the 1st crusades. They had around 30,000 soldiers. They had different reasons to be engaged in the first crusades. Some of them wanted to go to the heaven because the fight had something to do with religious belief. Others wanted to improve the skill, rank or wealth. The first crusades began when the Turks who controlled the land forbade the Christians to do pilgrimage in the site in 1070. Byzantine Emperor Alexius I wanted to get rid of the Turks who controlled the land by asking a help from Pope. The Franks and Holy Roman Empire decided to help Byzantine Emperor after Pope gathered the army. 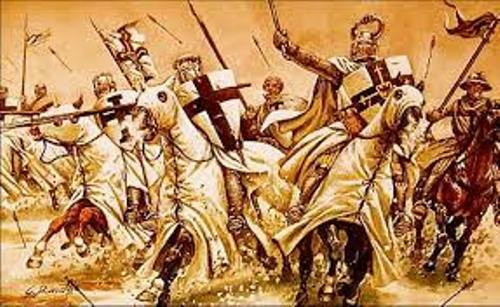 Crusades were considered as a very long war for it lasted for more than 200 years. The initial crusades took place in 1095. The most successful crusade is the first crusade. It took place in 1095 until 1099. Jerusalem was under the control of armies of Europe after they expelled the Turks. 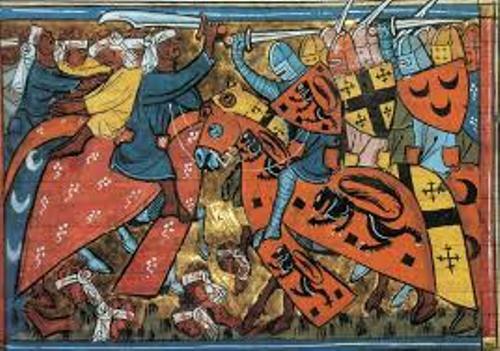 In 1147 until1149, the second crusade took place, but it was not successful. The Turks earned victory to control the city of Edessa in 1146. Find facts about Coventry Blitz here. King Richard the Lionheart of England, King Philip Augustus of France and Emperor Barbarossa of Germany were the leaders in the third crusade which took place in 1187 until 1192. King Richard was considered as the Lionheart of England. Even though he was not able to take over Jerusalem, he got the right to make pilgrimage to Jerusalem. Pope Innocent III hoped that he was successful to retake Jerusalem. 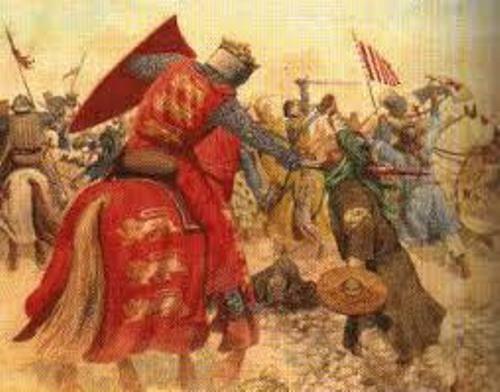 Therefore, he led the fourth crusade which took place in 1202 until 1204. Check facts about Crimean War here. Do you have any comment on facts about crusades?